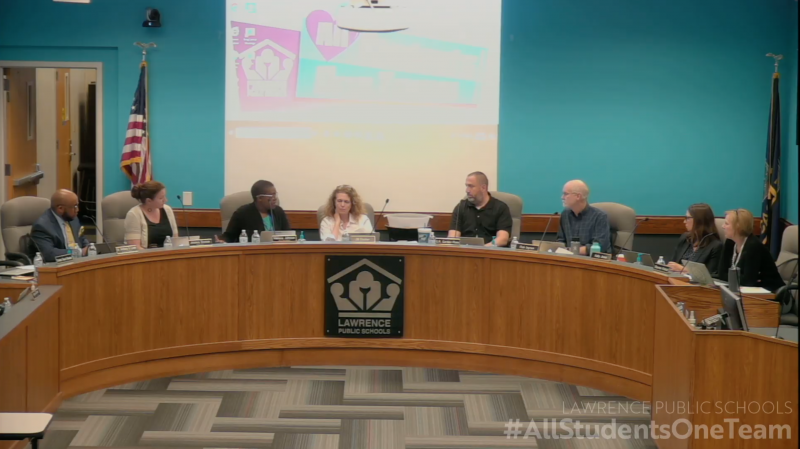 The Lawrence school board will consider Monday approving a 2018-2019 school year contract with the district teachers union, as well as compensation packages for administrators and classified staff. Clearing the way for the board’s action was the Dec. 5 vote of district teachers to approve the contract agreement reached Nov. 27. 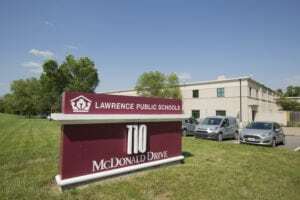 Laurie Folsom, president of the Lawrence Education Association, said the teachers voted to approve the contract by a vote of 687-37. The contract provides all teachers a $1,200 raise and increases the district’s base pay for new teachers with no previous experience to $41,240. The contract does provide step raises to teachers who obtain additional education thresholds, but it does not fund pay increases for teachers reaching years-of-experience thresholds. The $1,200 is a compromise between the $1,600 salary increase union negotiators requested and the $500 increase the Lawrence school board offered. It was reached after two meetings with a federal mediator, which were scheduled after negotiations reached an impasse in August. 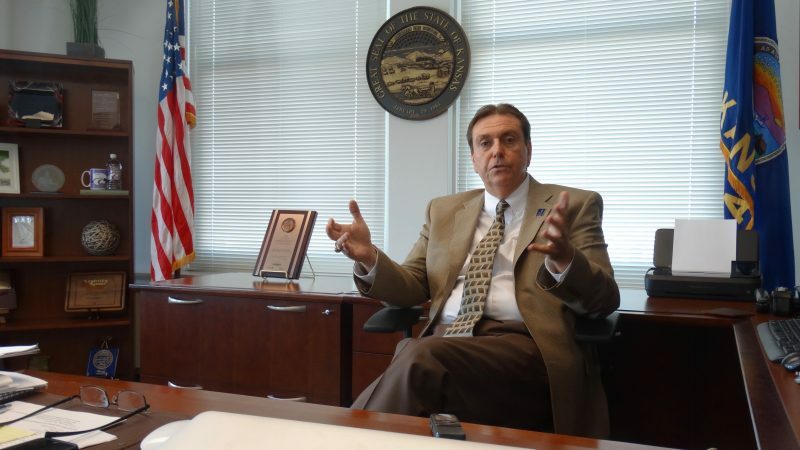 In a report to the board, David Cunningham, district human resources executive director and chief legal counsel, said the agreement will increase by 2.64 percent the district’s annual total compensation for teachers. Staff also recommends that classified compensation be increased the same 2.64 percent and administrative compensation be increased 2 percent. • Reconsider a proposal to remove elementary school class-size goals from board policy. The recommendation developed by the Board Policy Committee, on which board members Kelly Jones and Shannon Kimball serve, was first discussed at the Nov. 12 board meeting. Current policy states that kindergarten through third-grade class sizes should be from 13 to 17 students, and fourth- and fifth-grade class sizes should be from 18 to 26 students. It adds that those numbers can vary because of such factors as instructional needs, best practices, class enrollment, student demographics, teacher availability, budget and facility limitations. 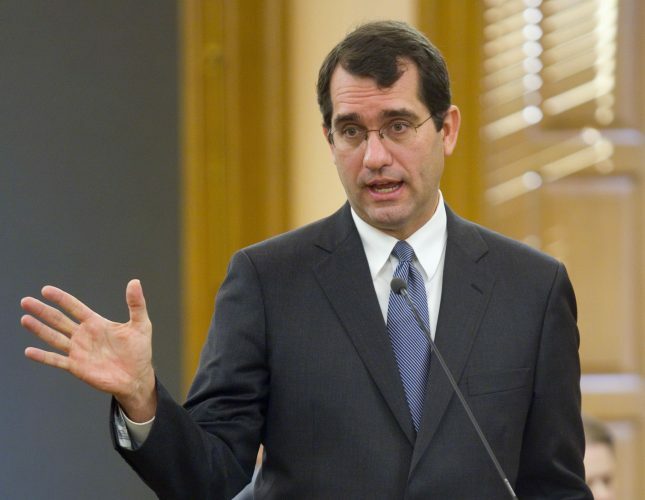 Jones explained at the November meeting that the class-size goals in board policy were meaningless and seldom realized. She added that board policy was not an appropriate place for goals and that the plan was not to get rid of the goals but to include them in the update of the strategic plan, which will start in January. That process would identify action steps administrators and the board could take to reduce class sizes. • Consider a proposal from Kathy Johnson, district financial director, to form a 2019-2020 budget committee to make recommendations to the board on cuts, additions or reallocations. She wrote that the committee would help the board evaluate programs with the knowledge that the cash reserve that has subsidized district budgets for the last five years is now exhausted. The district has used such committees made up of board members, administrators, teachers and classified staff during difficult budget years, she wrote. • Hear a report from Superintendent Anthony Lewis on his “post-entry” plan, now that he has completed the entry period of his employment with the district. Lewis started his job with the district July 1 and completed a listening tour during his first 100 days. The board will meet at 7 p.m. Monday at district offices, 110 McDonald Drive.